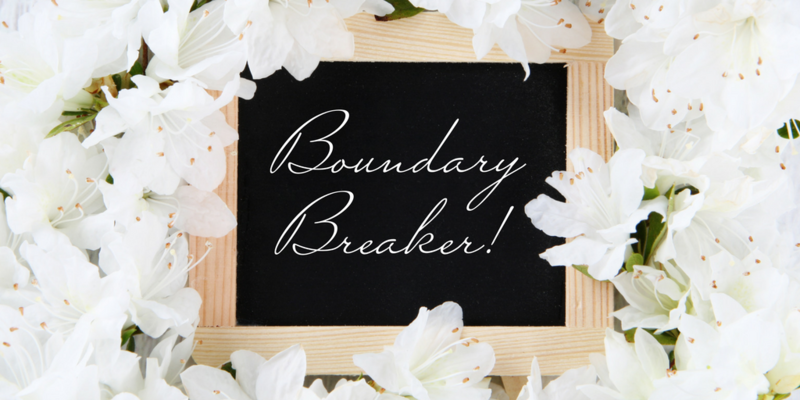 Are You a Boundary Breaker or Dream Taker? – Ronica Arnold Branson, Ph.D.
Ronica Arnold Branson, Ph.D. | Are You a Boundary Breaker or Dream Taker? One of the greatest entertainers of our time was Michael Jackson. His music and untouchable style expanded across ethnic, racial, socio-economic, social and political boundaries. His music made others not only reflect, but also prompted them to take action. My hope today is that I can not only talk the talk, but put it into action and walk the walk. Wouldn’t it be great if we did just one kind deed a day. A picture is worth a thousand words, but a loving action is worth so much more. Treat others the way you want to be treated, no matter what someone else might be doing. Be unashamed to stand up and live for justice. 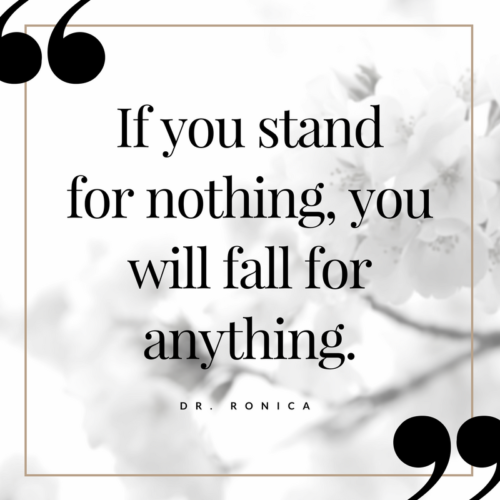 Take a stand for what is right. If you see someone being wronged, say something. DO something. It concerns me when I see innocent children take their own lives because of the ignorance and silence of someone else. These types of incidents go on everyday, we remain silent, and people continue to hurt. Standing up for what’s right knows no age limit. You CAN make a difference, no matter who you are. Let’s use our voices to help others. Let’s be boundary breakers instead of dream takers. Lift someone up, don’t tear them down. Together let’s make a difference and be the change we wish to see in our world.